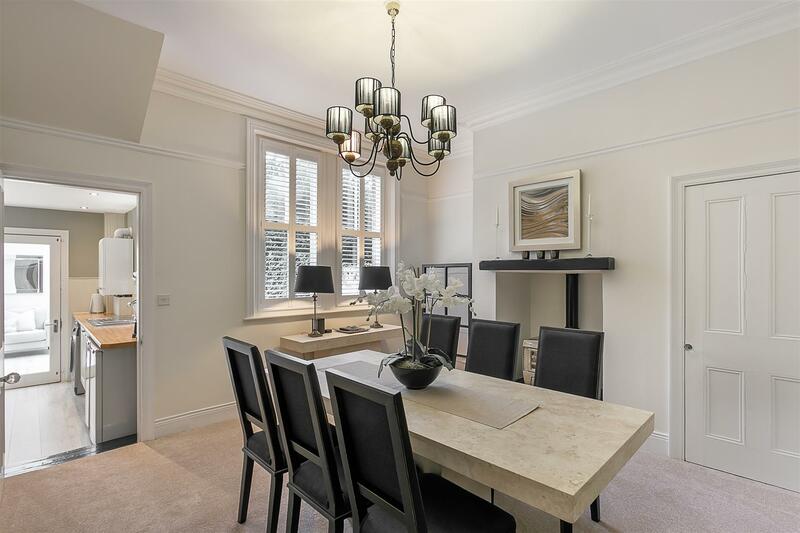 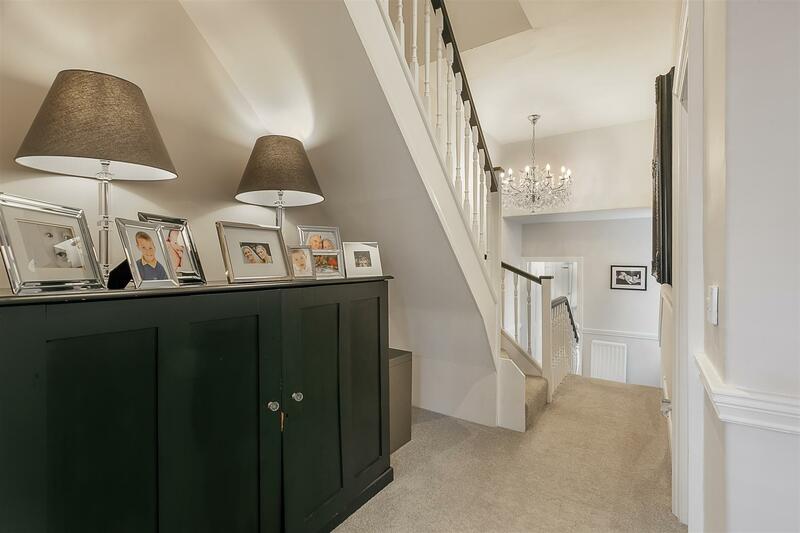 Super Stylish Family Home, Mixing Period Features with Modern Detail! 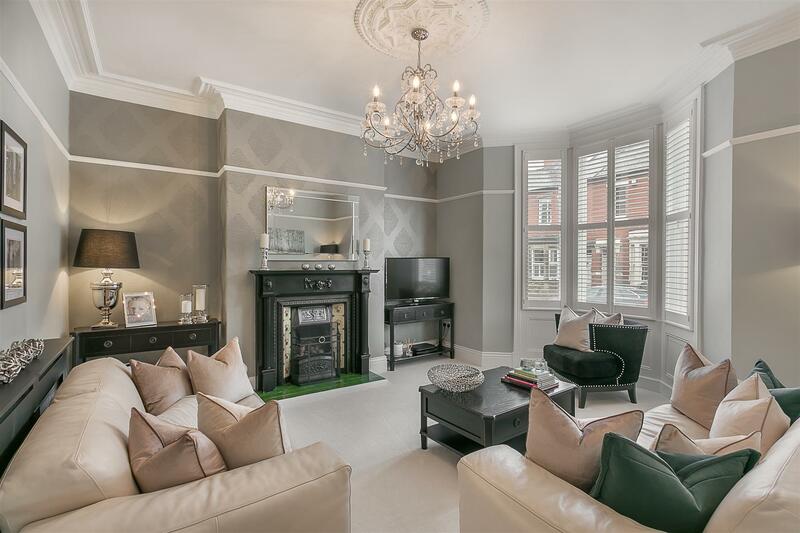 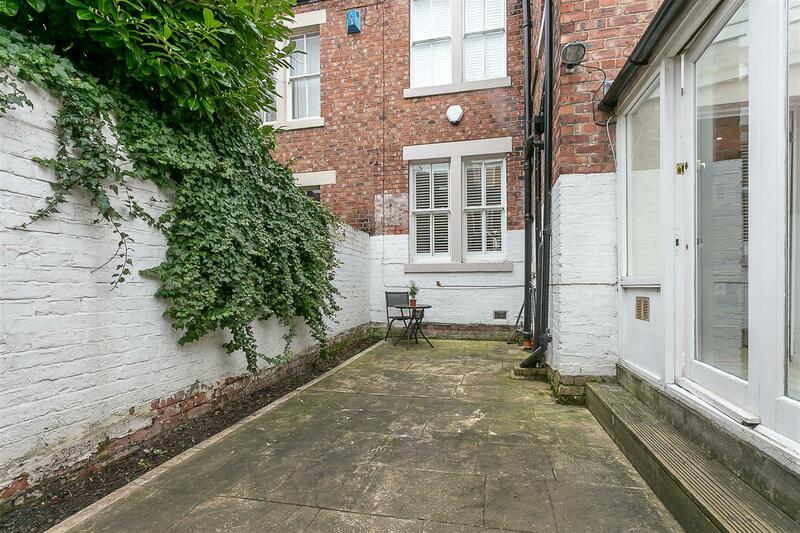 With an abundance of period features, this elegant, three storey terrace is ideally placed on Salisbury Gardens, Jesmond Vale. 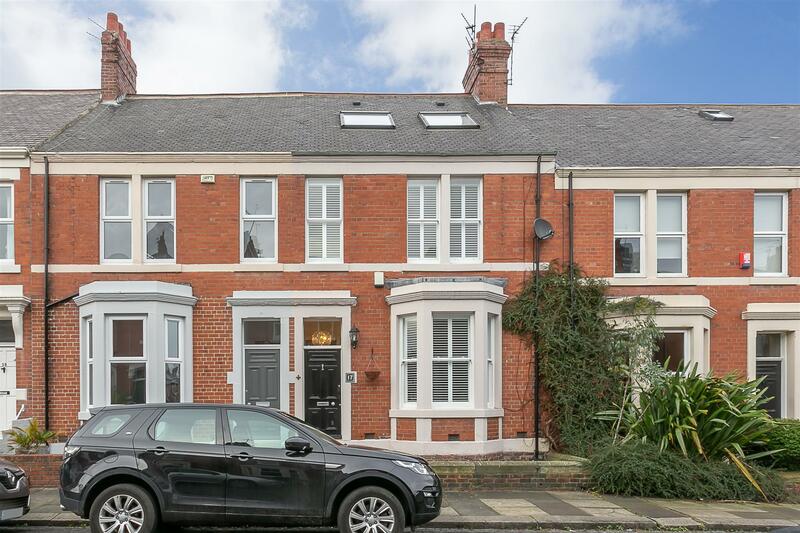 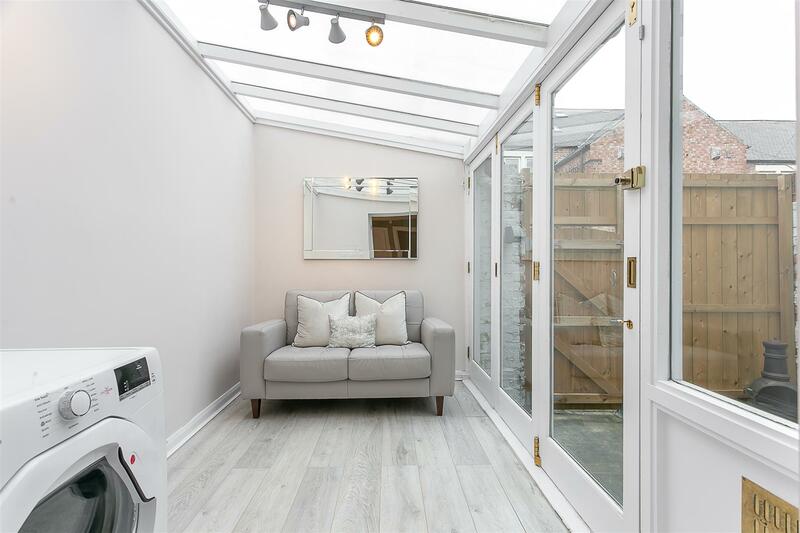 Close to Jesmond Dene, the cafés, shops and restaurants of Jesmond, excellent local schools and indeed Newcastle City Centre itself, Jesmond Vale is the perfect location for family buyers. 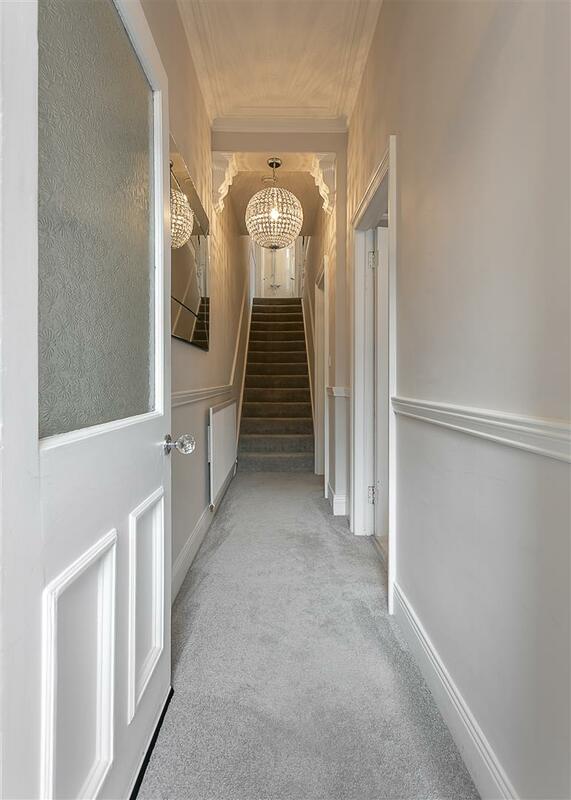 Boasting close to 1,700 Sq ft, the internal accommodation briefly comprises: entrance lobby through to entrance hall with stairs to the first floor; lounge with period fireplace, tall ceilings and walk-in bay; dining room with wood burning stove; kitchen and sun room with access to the rear yard to the ground floor. 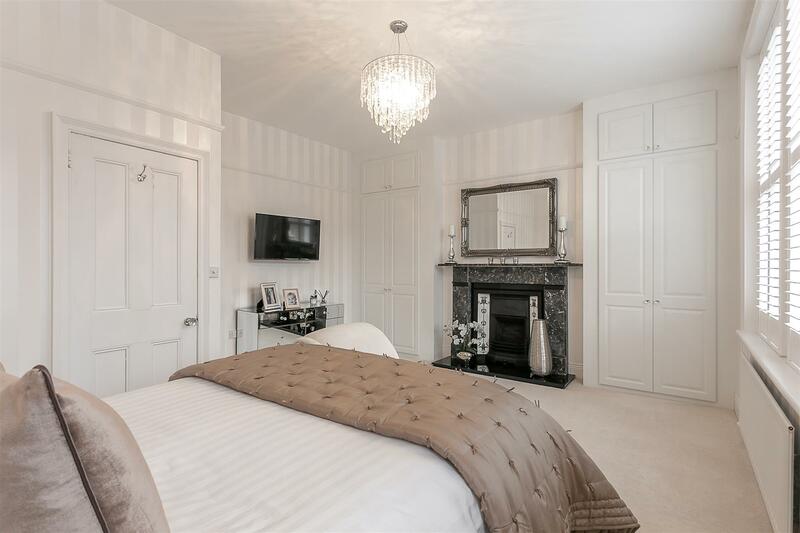 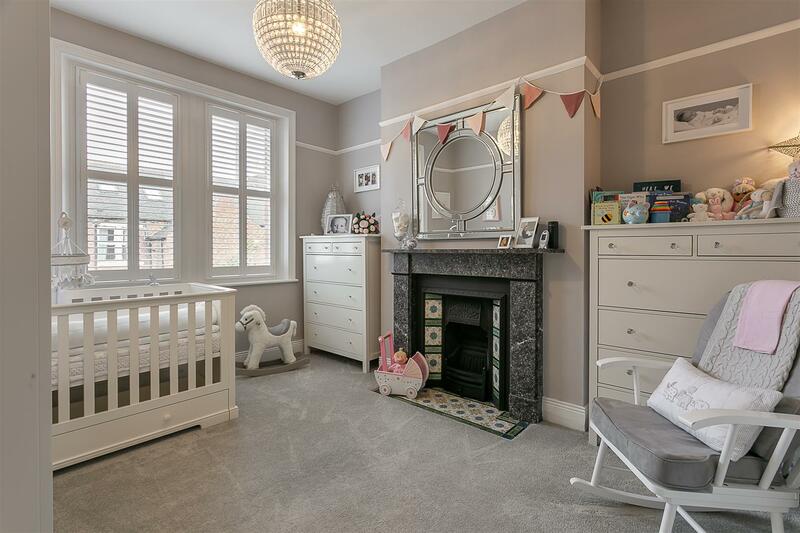 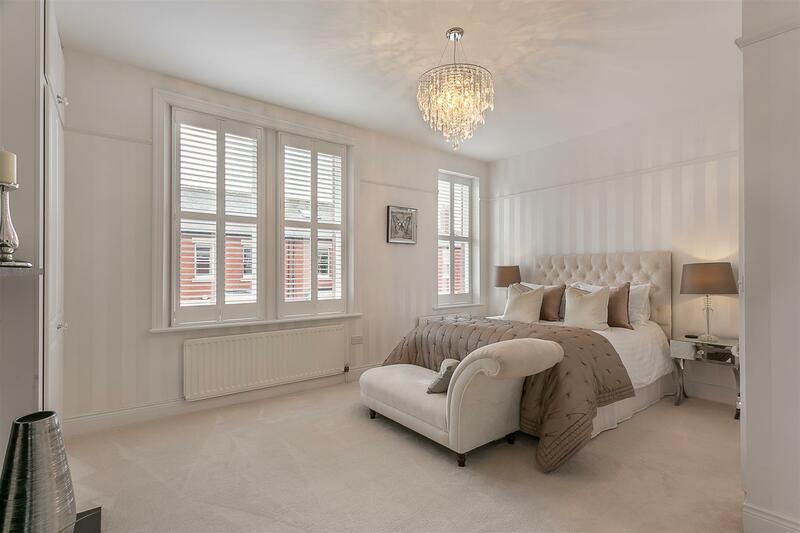 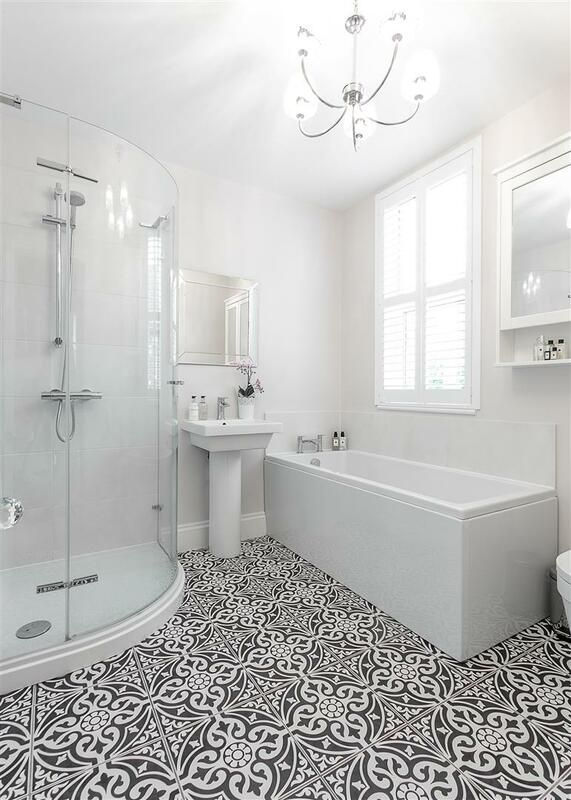 To the first floor, a stylish family bathroom with four piece suite; an impressive full-width master bedroom with fitted storage and bedroom two, both with period marble fireplaces. 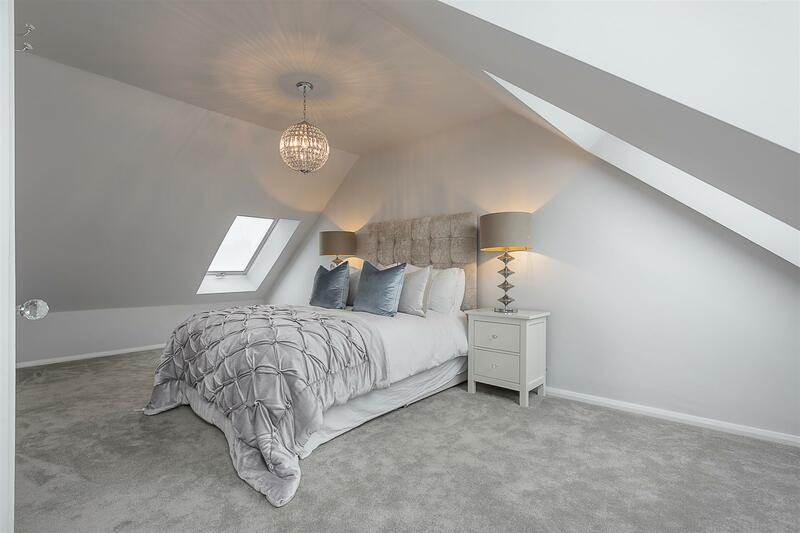 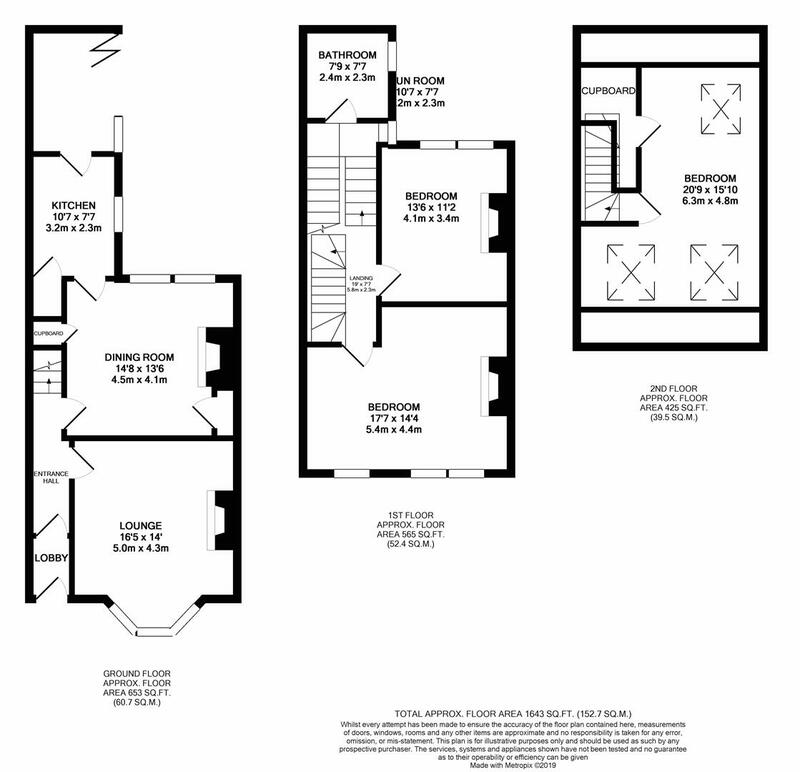 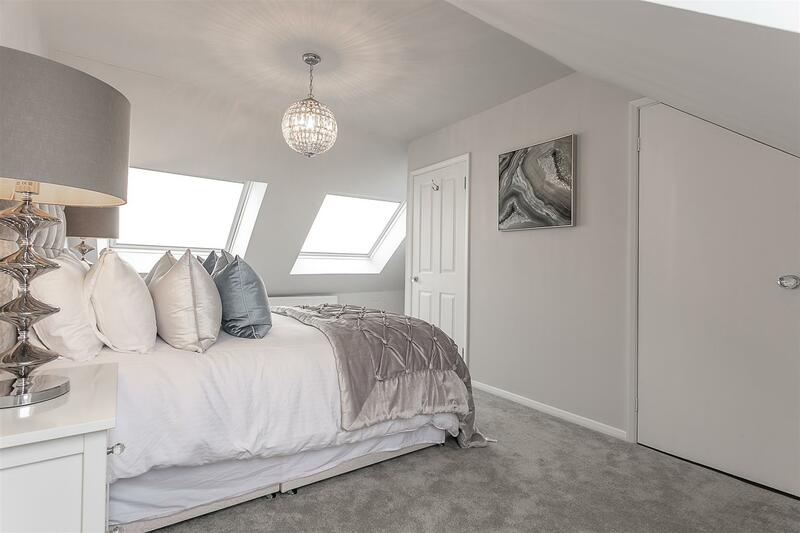 The second floor boasts the third double bedroom with dual aspect 'Velux' skylights, and a walk-in storage cupboard. 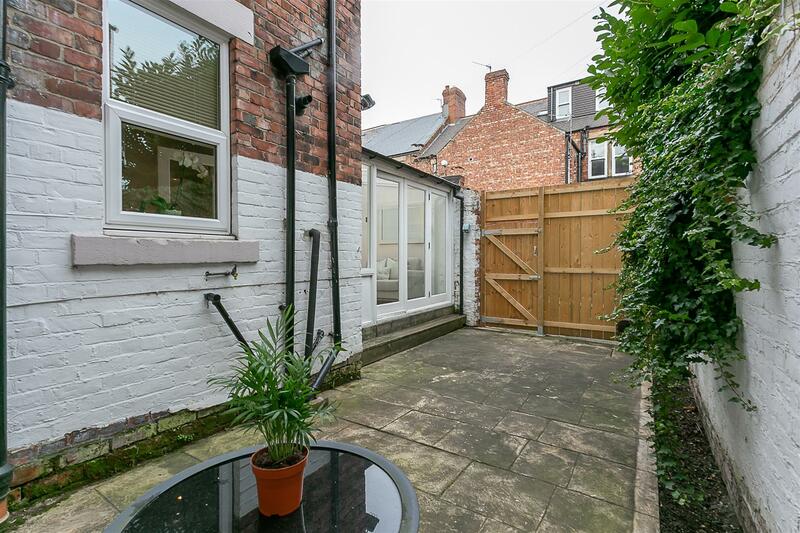 Externally, a pleasant town garden to the front and an enclosed courtyard to the rear with gated access to the rear service lane. 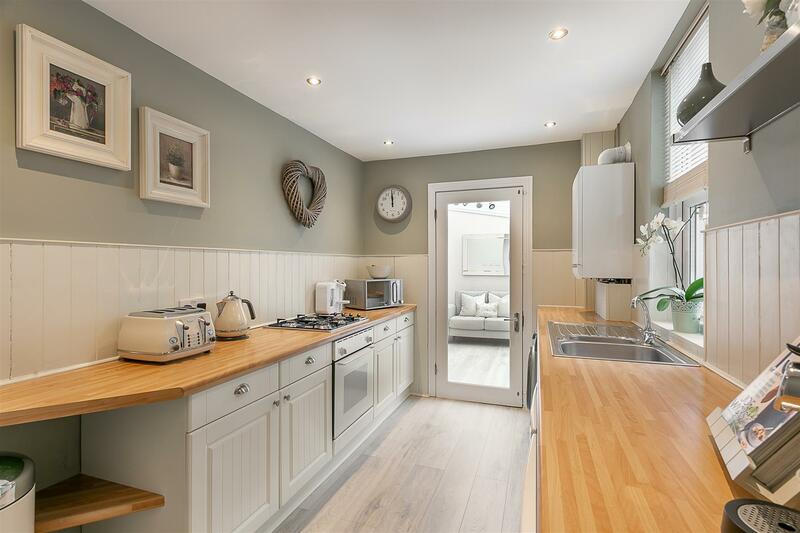 Well presented throughout, with gas 'Combi' central heating and plantation shutters, an early viewing is an absolute must!